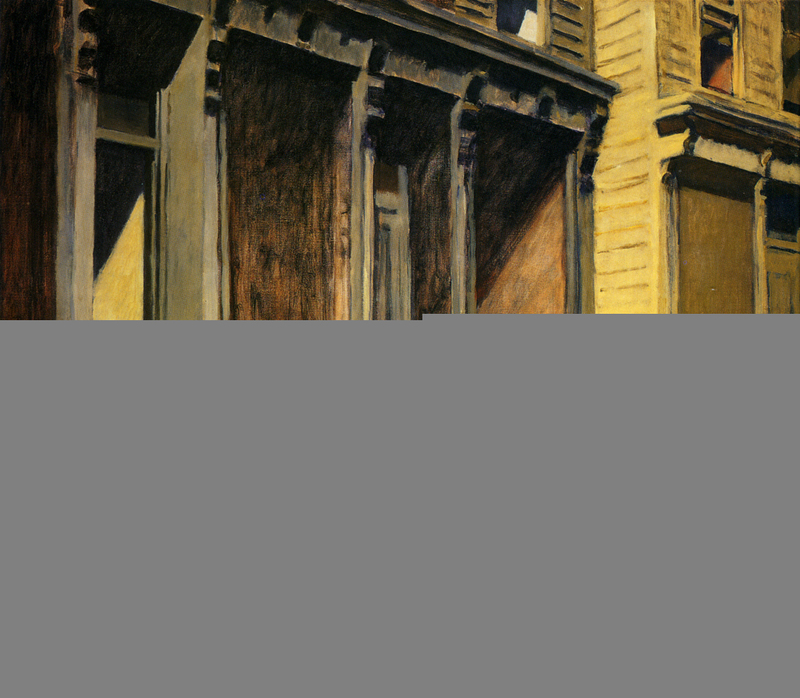 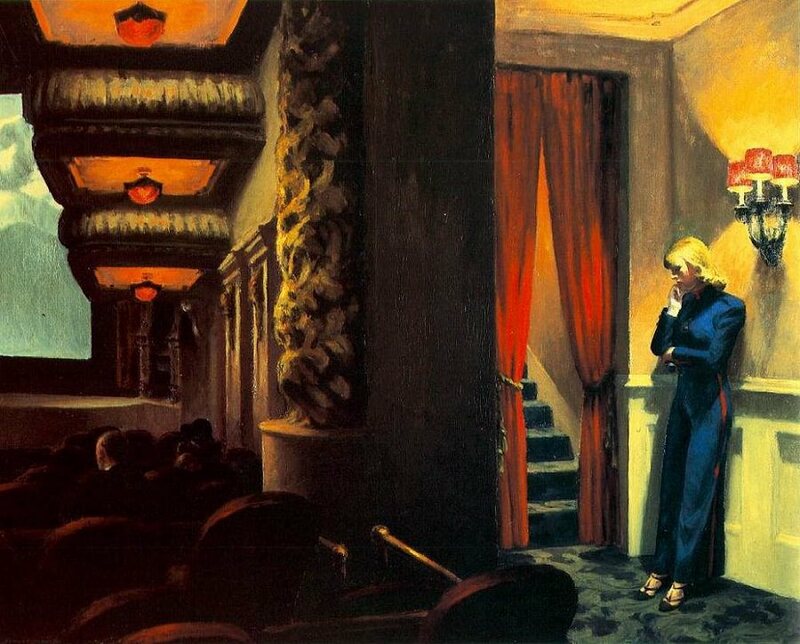 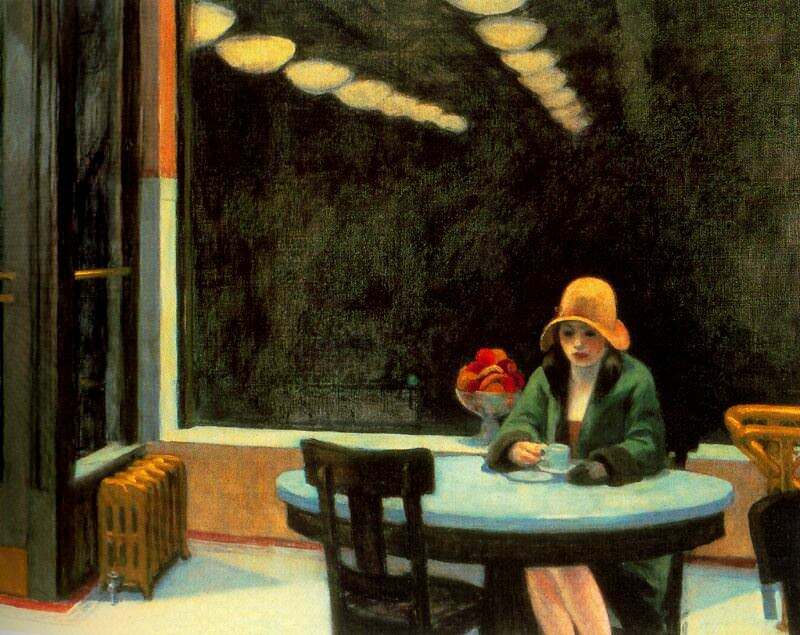 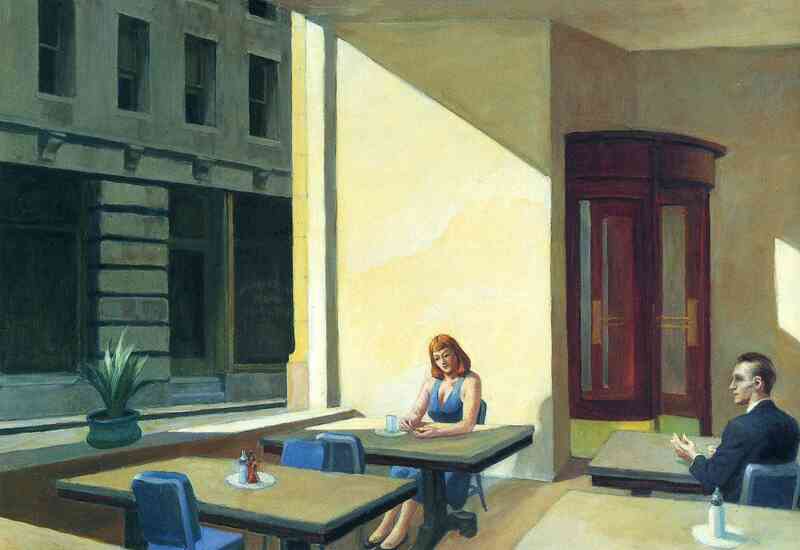 Edward Hopper was an American painter famous for his depictions of people’s everyday life and struggles. 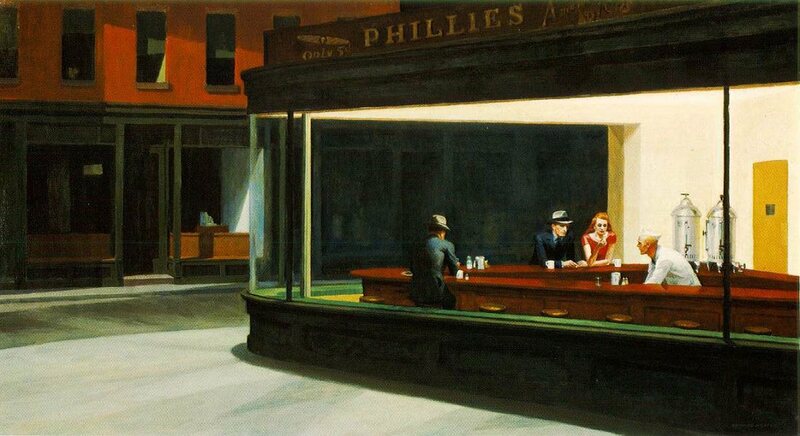 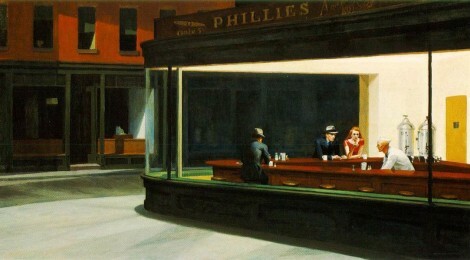 His most famous painting, Nighthawks, depicts people sitting at a diner on an isolated street corner. 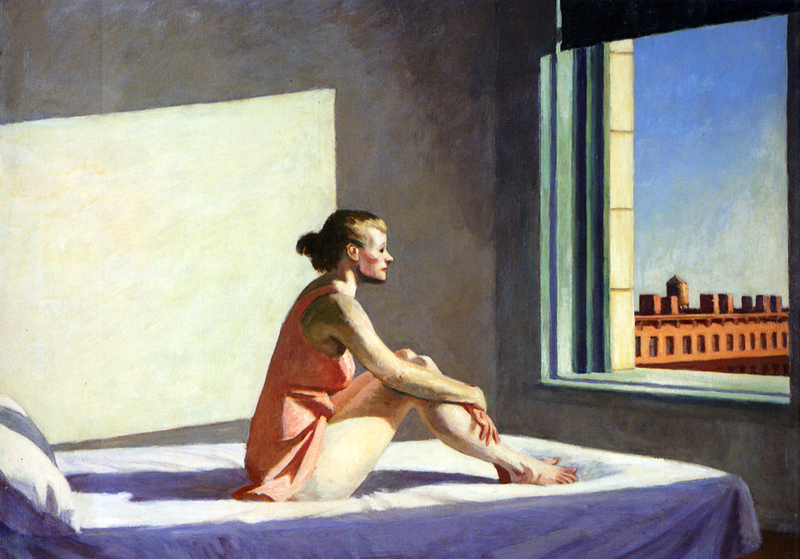 As most of his other works, the painting portrays few people, usually looking down or into the distance, conveying a sense of isolation and separation from society.